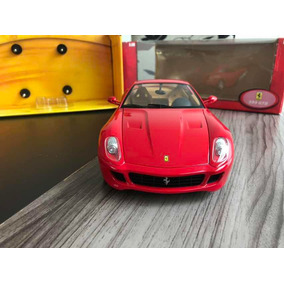 Ferrari 599 Gtb 1/18 Hotwheels Na Caixa! 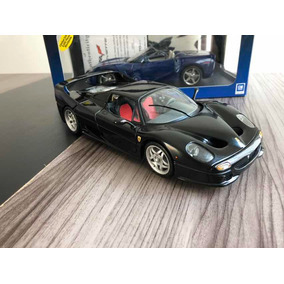 Honda Nsx 1/18 Kyosho Na Caixa !!!! Bmw 120i 1/18 Kyosho Na Caixa! 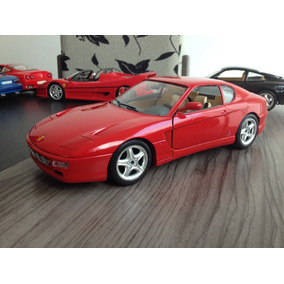 Vw Nardo Concept 1/18 Motormax Raro! Bmw M3 1/18 Kyosho Na Caixa! 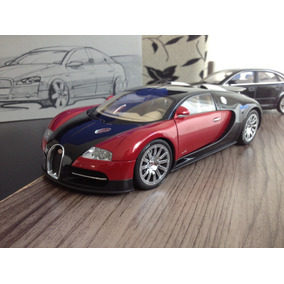 Bugatti Veyron 1/18 Auto Art Na Caixa! 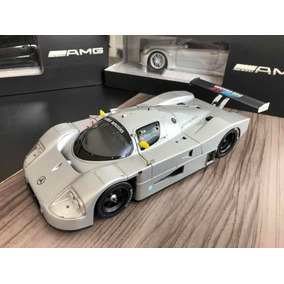 Toyota Gt One 1/18 Auto Art Na Caixa! 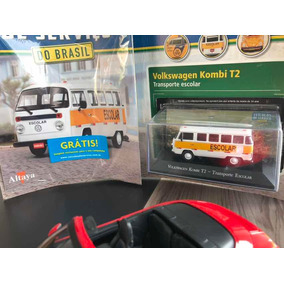 Audi A4 B7 1/18 Na Caixa! 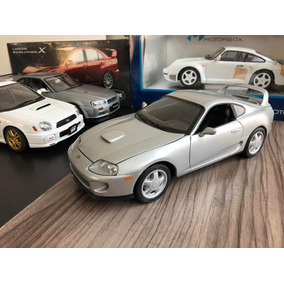 Porsche 959 1/18 Exoto/ Motorbox Zerado! Bmw Nazca 1/18 Revell Zerada! Plymouth Cuda Concept 1/18 Highway61 Zero! 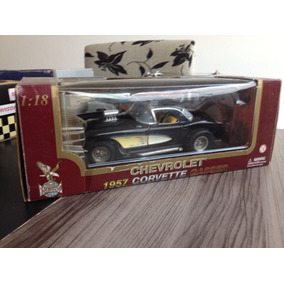 Buick Regal T Type 1986 1/18 Gmp Na Caixa! 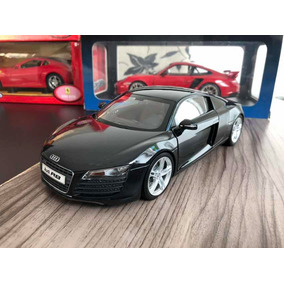 Audi A8l W12 1/18 Kyosho Na Caixa! 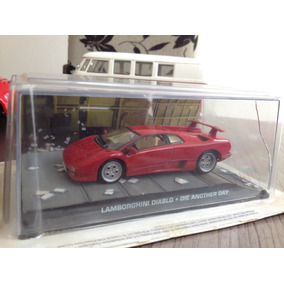 Lamborghini Diablo 1/18 Auto Art Raridade!